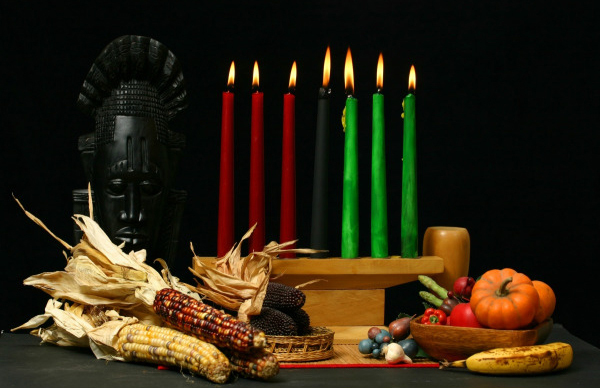 (CHICAGO)— Africa International House, USA, Inc. (AIH) will host its Annual Holiday Market & Pre-Kwanzaa Celebration on Friday December 18th, from 4:00 to 8:00 p.m. and Saturday December 19th, from 10:00 a.m. to 7:00 p.m. at Harriet Harris Park, 6200 S. Drexel Ave Chicago IL, 60637. 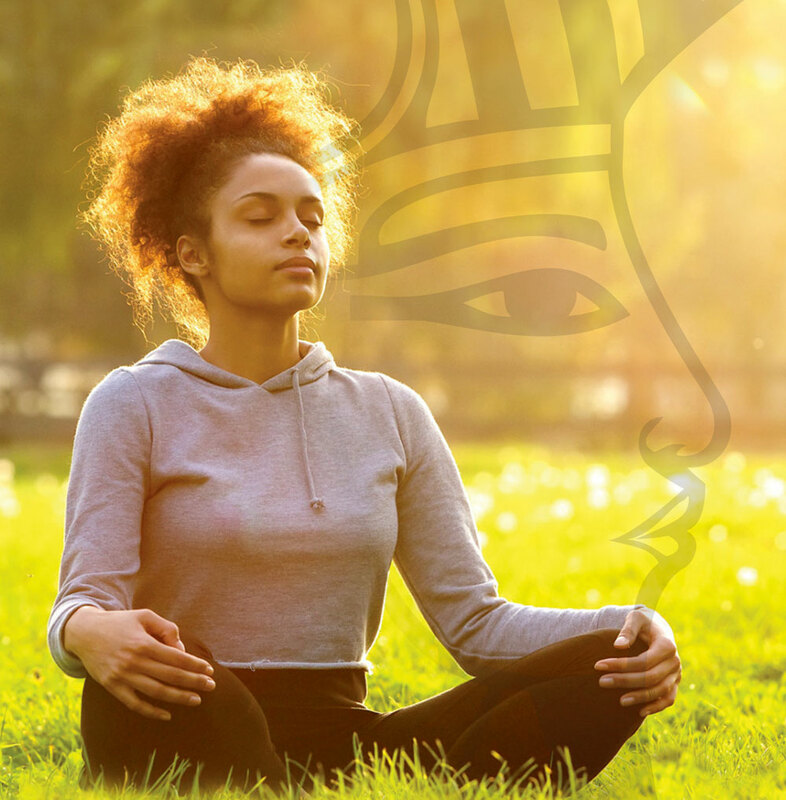 It is said in the Kemetic traditions that the reason the world is round is so that another world can exist in the limits of our horizon. The diverse traditions that are found all around the world demonstrate the human being’s ability to adapt to their surroundings. Cultures around the world have been able to take what their surroundings have to offer, adapt, and ultimately create traditions to be followed for many generations. Although this diversity is something to marvel at, it is also equally astounding to see the similarities found throughout the world. Many of the same traditions are practiced by several different cultures around the world, despite the distance between them. Some of these include veneration of ancestors, giving food offerings to dead relatives, chanting and fasting. People from across the US gathered in for the Justice or Else march, various groups brought social and political messages. Photos by Obari Cartman. 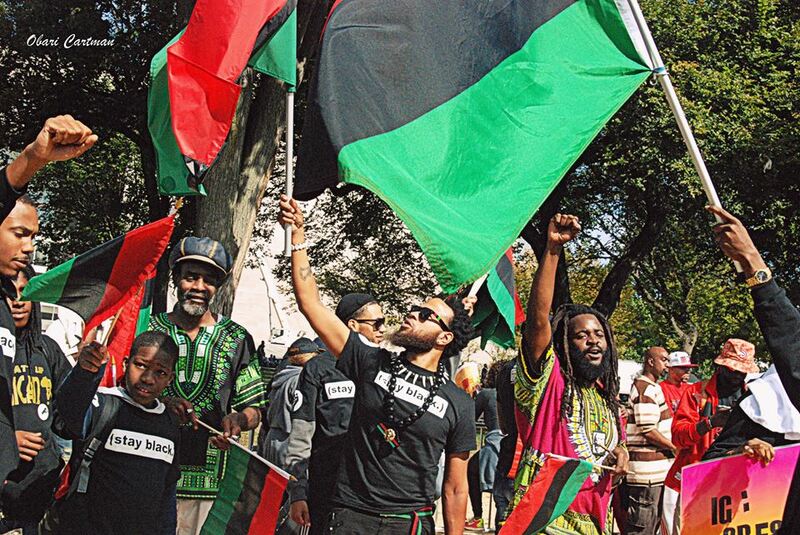 Inspired and led by the Honorable Minister Louis Farrakhan, more than a million Blackmen gathered in Washington, D.C. on October 10, 2015 “to declare their right to justice to atone for their failure as men and to accept responsibility as the family head”, as articulated by the Nation of Islam. The theme for this 20th anniversary reunion of the original Million Man March on the nation’s capital was “Justice or Else”. Many say it was one of the most historic organizing and mobilizing events in the history of Black people in the United States. But what were its objectives, what did it produce, what are the organizational products, and how are the people closer to their goal of justice? Prophet of the traditions, Naba Lamoussa Morodenibig sitting before His Majesty Kupiendeli of the Gulmu Kingdom. 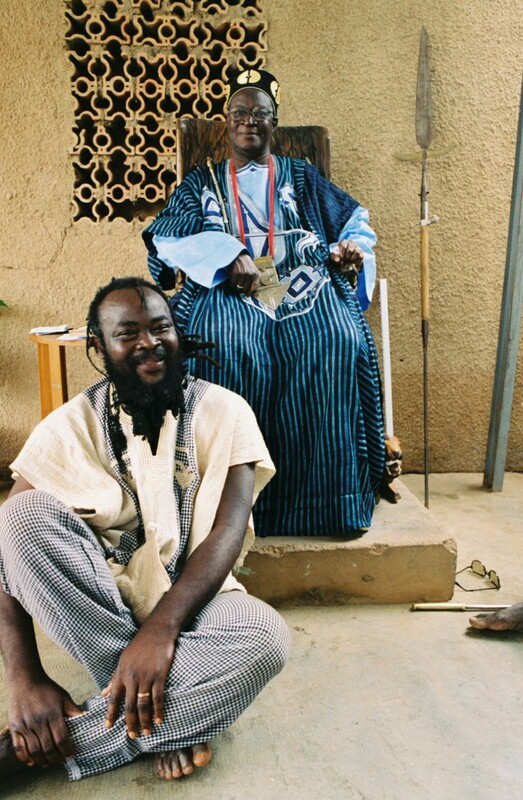 The Gulmu Kingdom is one of the 60 indigenous communities within the country of Burkina Faso in West Africa. The Gulmu people, also commonly called Gourmantche, represent about 7% of the population of Burkina Faso and are located in the eastern part of the country, inhabiting 5 provinces including Gnaga, Gourma, Kommandjoari, Kompienga and Tapoa. The traditional center of the Gulmu Kingdom is located in Fada ‘N Gourma, Burkina Faso. Though many Gulmu people are making a name for their culture within the modern territories, most of them have preferred to stay in the bush away from modern corruptions in order to maintain their traditions and deep spiritual legacy. The Gulmu people preserve one of the most refined and spiritual cultures on the planet. One of the treasures of Gulmu culture, which sets them apart from other cultures on the planet, is “the language of the Gods” or “the oracle of the Earth”. 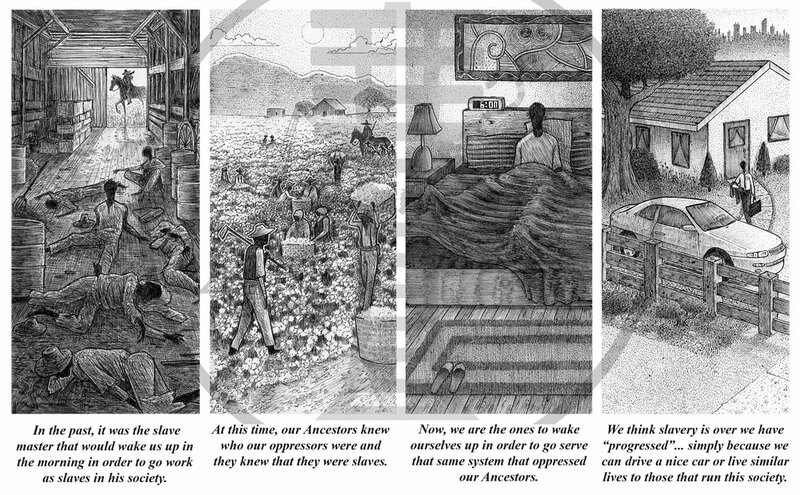 This is a system of reading earth energies which has been preserved amongst the people for millennia. “Gourmantche people interrogate the Earth about everything, and they submit to the speech of the Earth,” say ethnologists. This tradition was transmitted to the great Gulmu Ancestors before their migration from the Nile Valley to the southwestern Sahara.